Home / MES Slideshow / Join Our Heart Heroes! 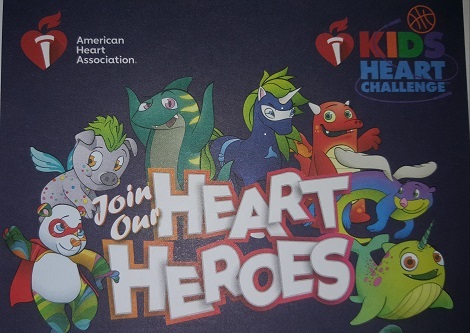 Kids Heart Challenge is coming! You can help save lives, learn about heart health and earn fun Heart Heroes gifts. The American Heart Association has worked with schools to help students learn heart-healthy habits for more than 40 years. 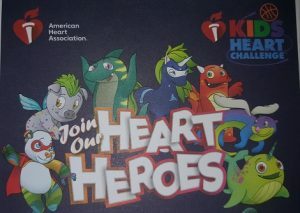 You can register at heart.org/KidsHeartChallenge. Specific details will be sent home with your child!